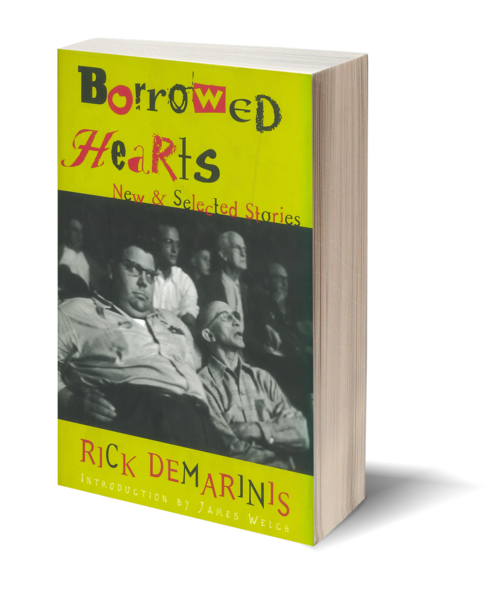 Borrowed Hearts traces the development of DeMarinis's incantatory voice, including both his most recent work and stories selected from his three previous, highly acclaimed collections: Under Wheat (1986), the winner of the Drue Heinz Literature Prize for short fiction; The Coming of the Free World, a New York Times Notable Book (1988); and The Voice of America (1991). 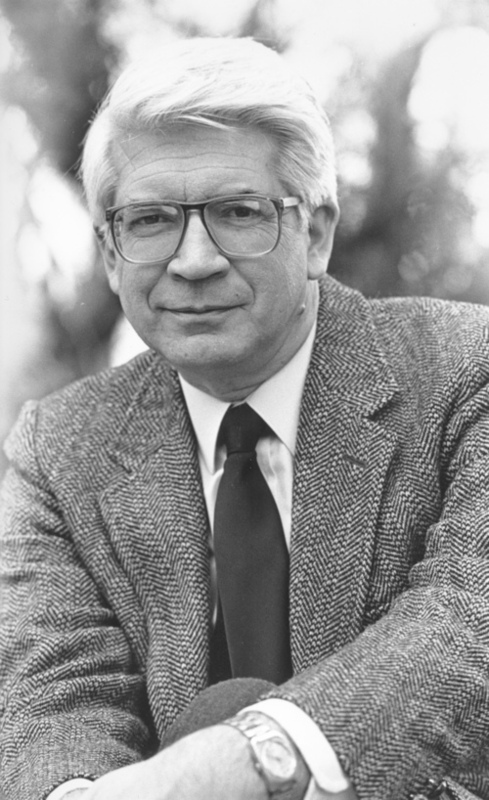 The title story was included in 1991's The Best Stories of the South, and "Your Story" was chosen to be read on National Public Radio's Selected Shorts. Rick DeMarinis is the author of eight novels, including The Year of the Zinc Penny, a New York Times notable book, along with half a dozen short story collections. In 1990, DeMarinis received an Academy Award for Literature from the American Academy of Arts and Letters. Each year, Cutthroat: A Journal of the Arts awards its short story prize in his name. DeMarinis lives in Washington state.